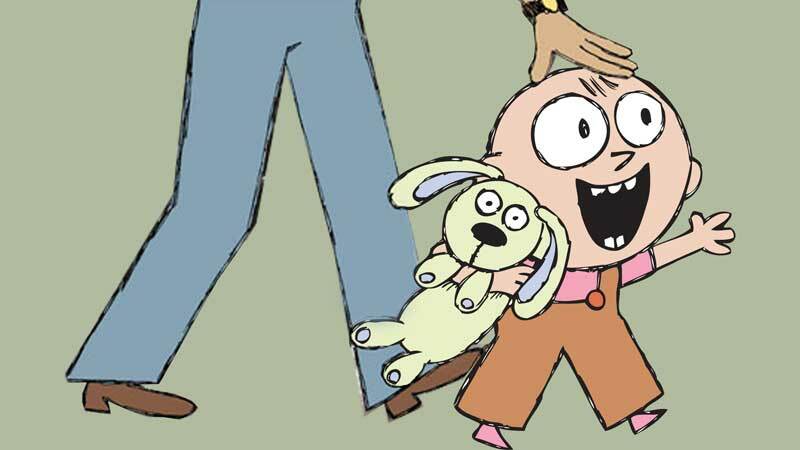 Based on the beloved Caldecott Honor-winning picture book by Mo Willems, author of Elephant and Piggie and Don’t Let the Pigeon Drive the Bus. 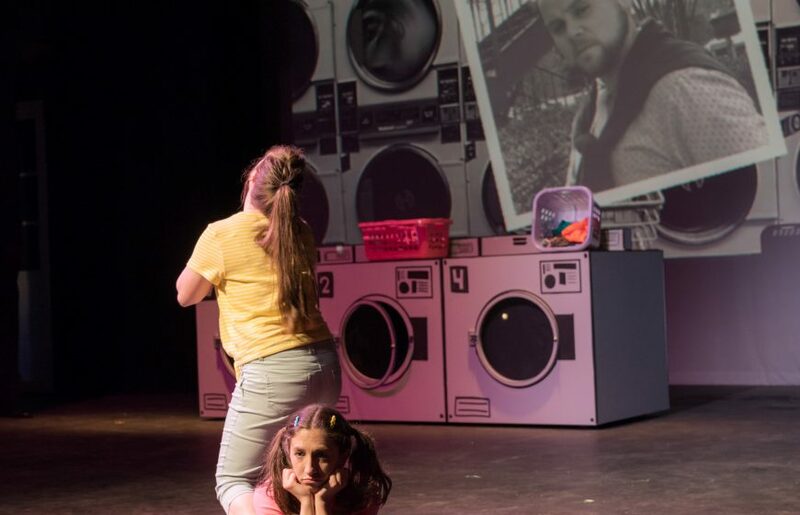 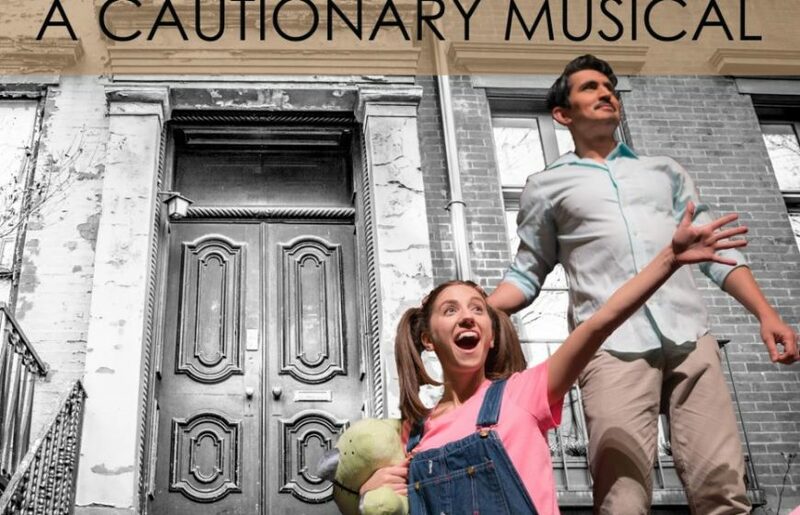 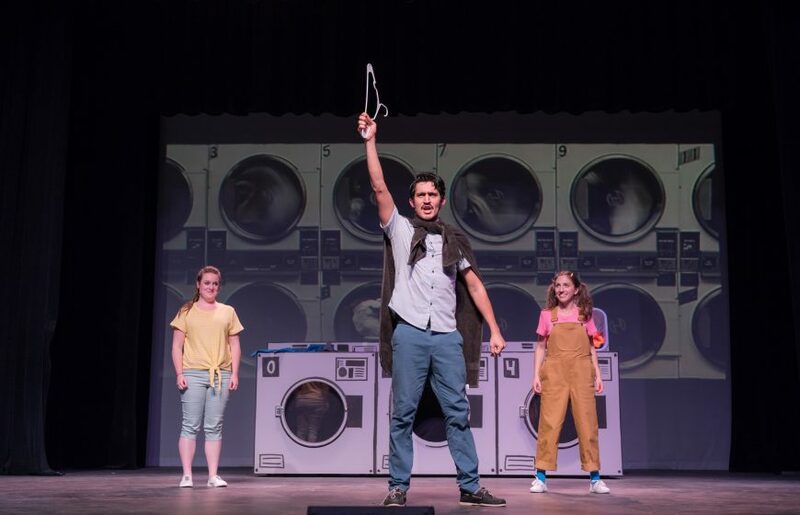 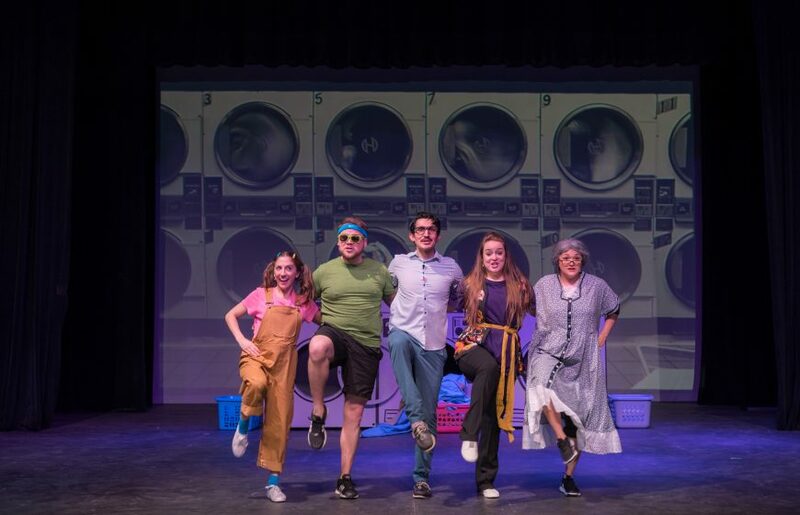 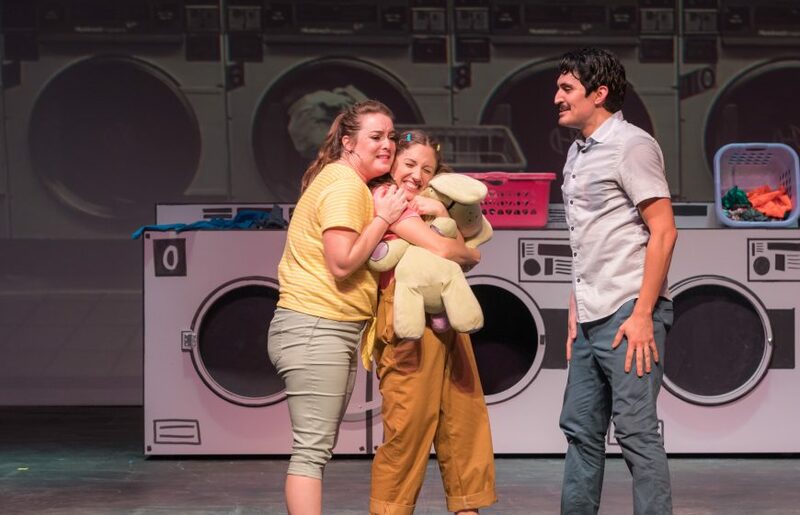 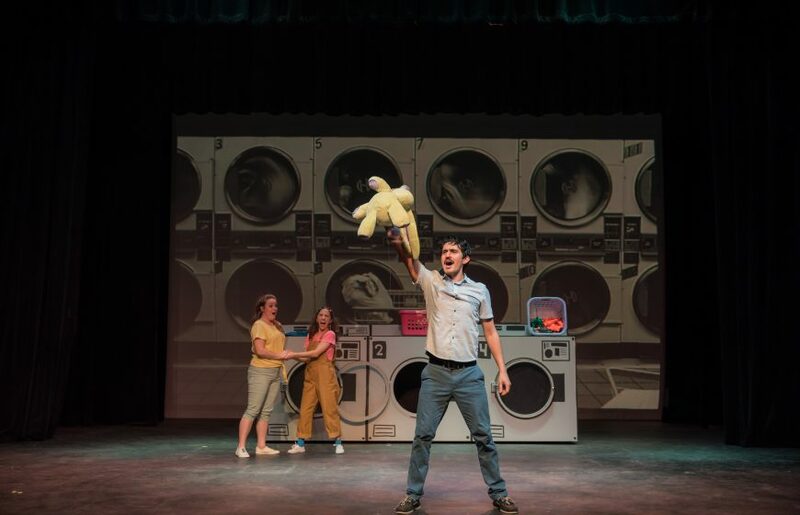 Knuffle Bunny: A Cautionary Musical is filled with adventure, song, and dancing laundry — an instant children’s classic! 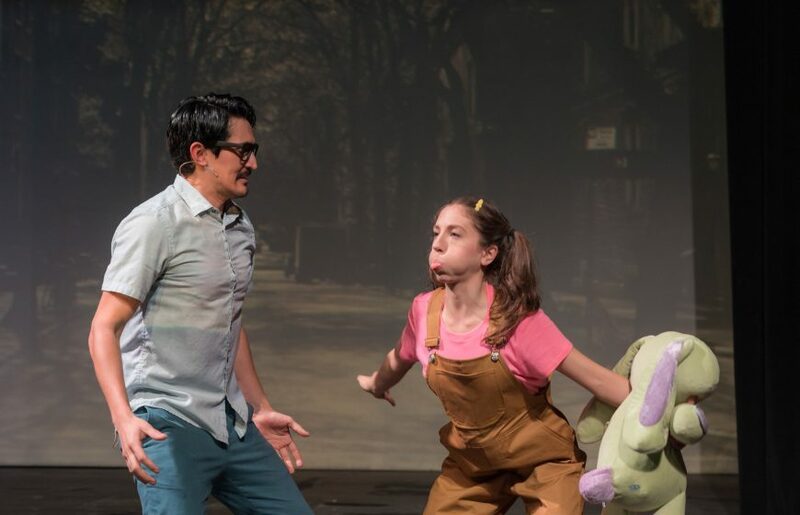 Six-time Emmy Award winner, Mo Willems, teamed up with Grammy Award-winning composer, Michael Silversher, to create this heart-warming and hilarious musical. 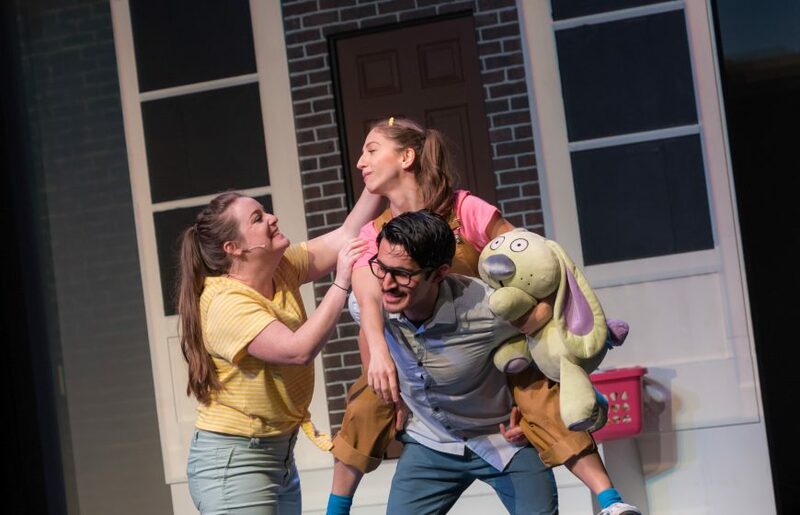 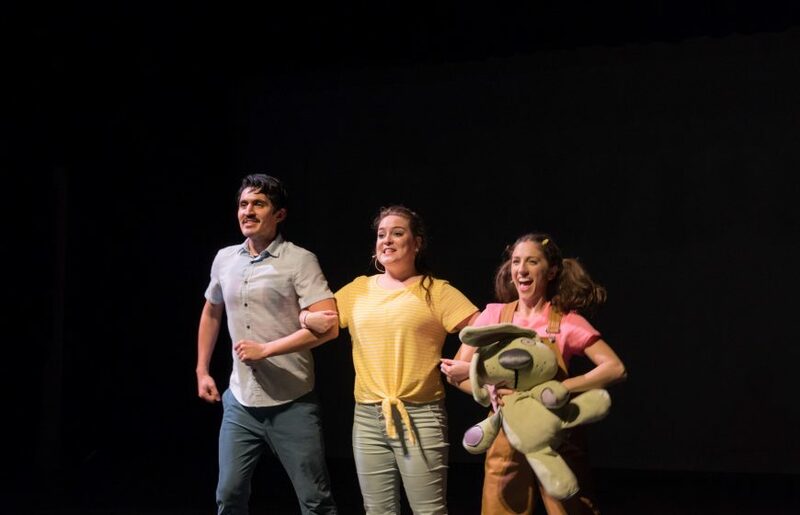 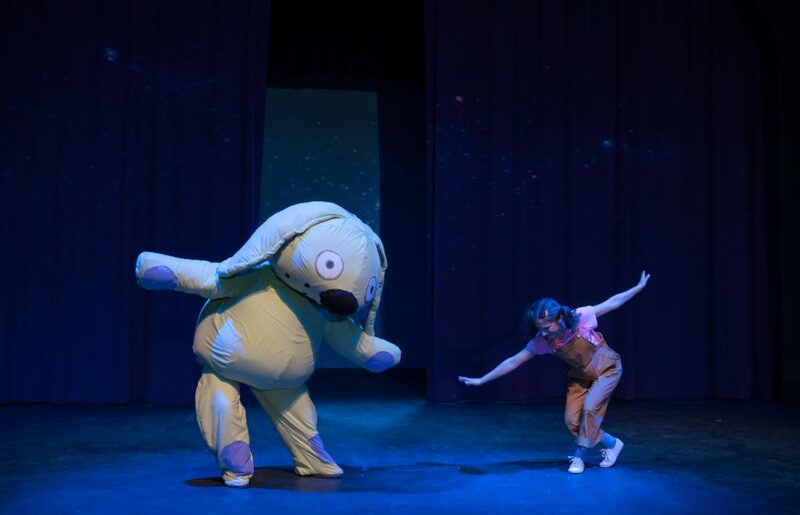 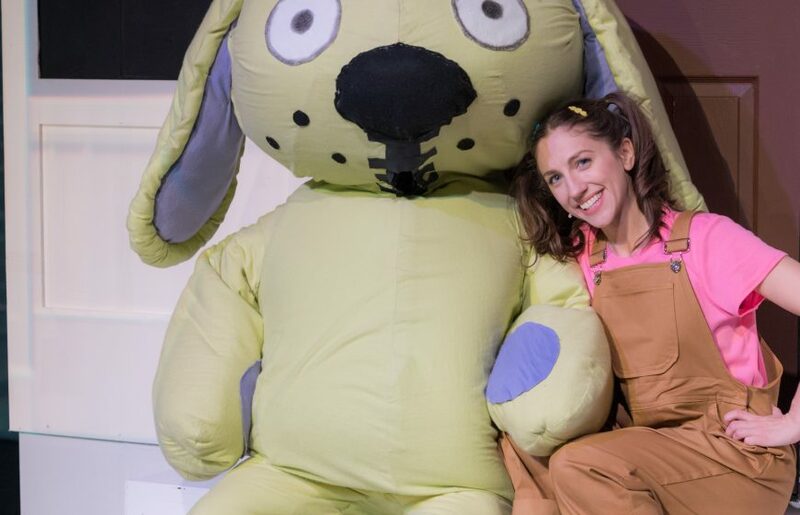 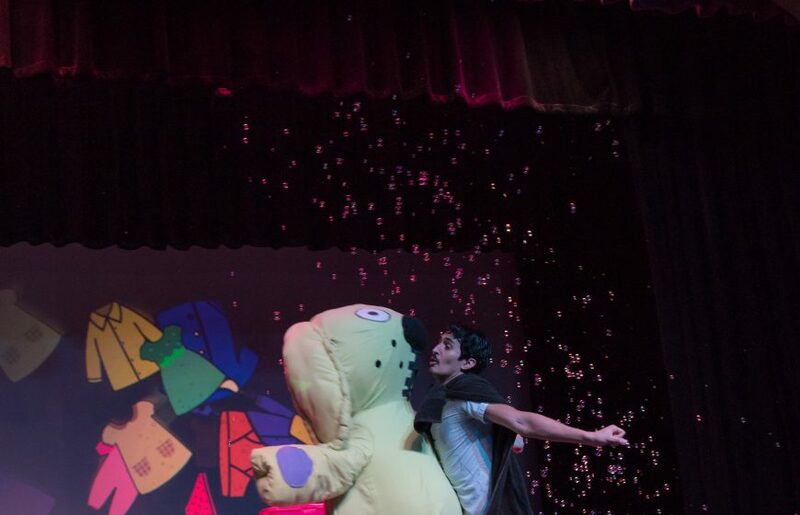 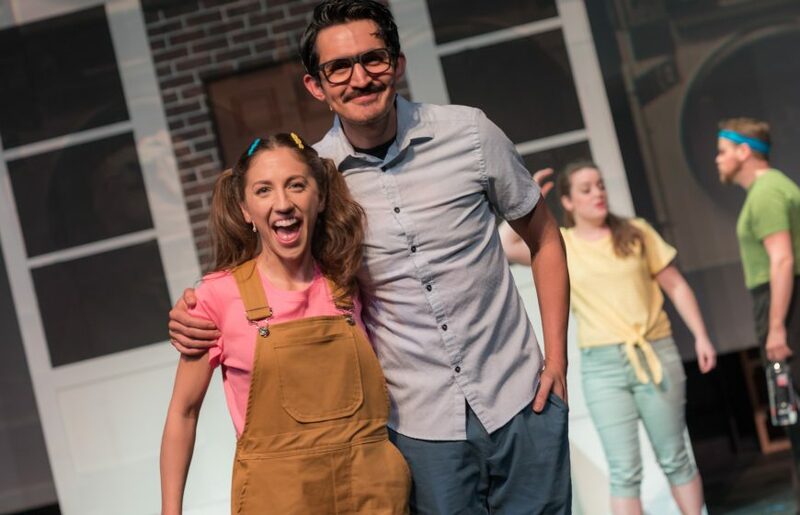 This brilliant, true-to-life tale is the epitome of children’s theatre, the story itself already proclaimed a “kid favorite.” The perfect show for a family-friendly outing, Knuffle Bunny offers a great opportunity to showcase wacky characters and outrageous technical designs. 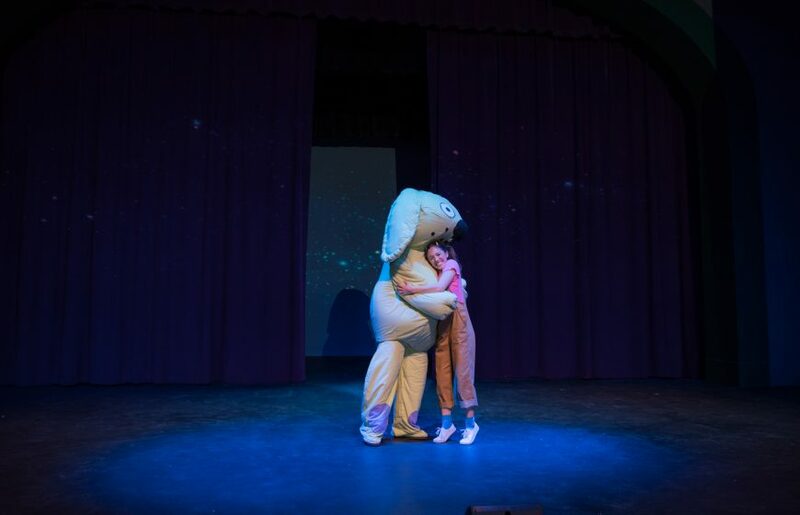 Military/First Responder Day: 3/3/18 2 p.m.
Sensory-Friendly Performance: 3/10/18 2 p.m. 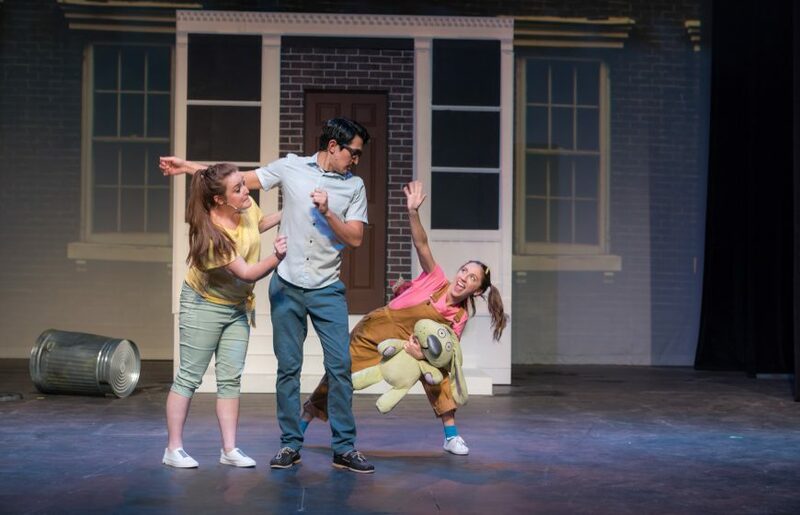 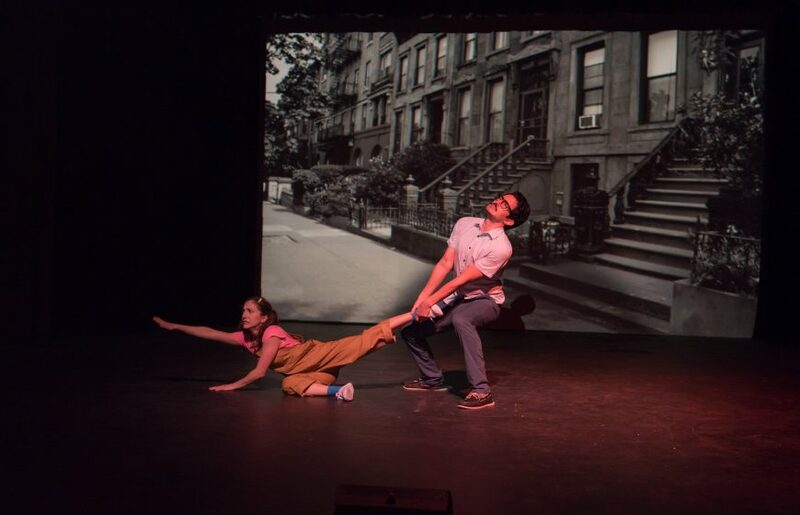 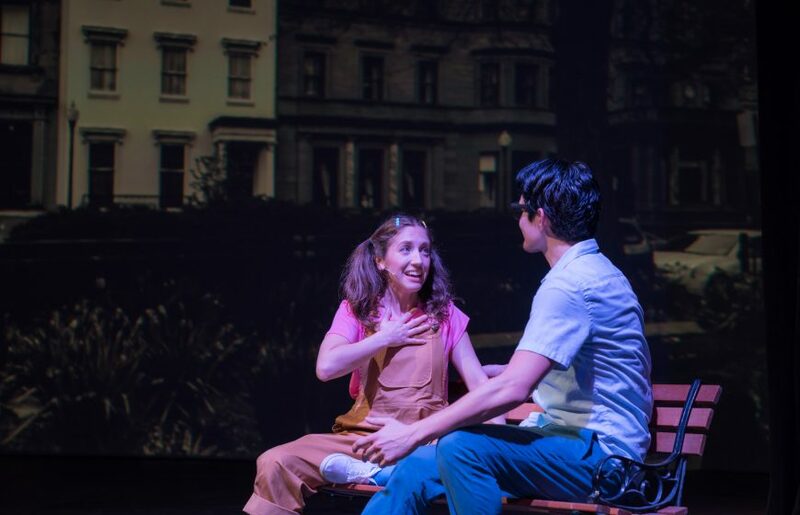 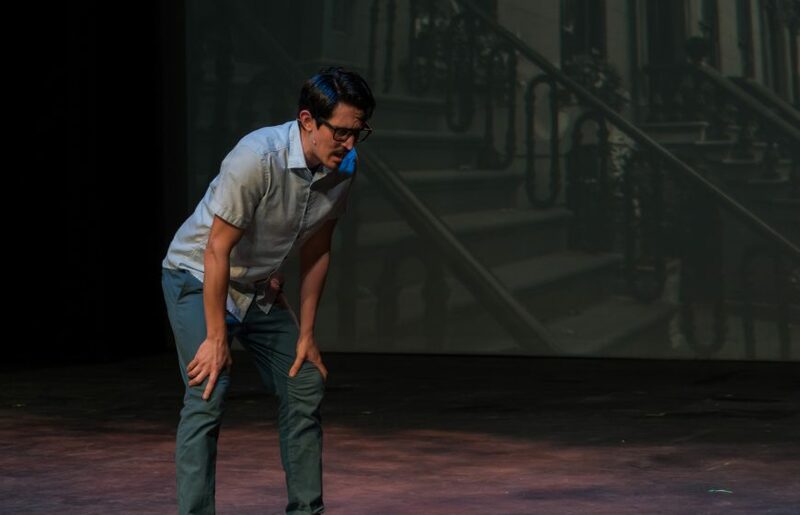 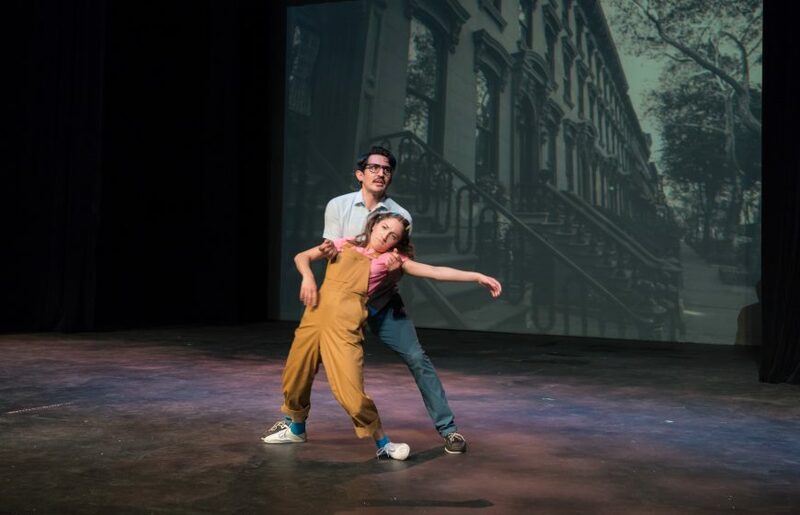 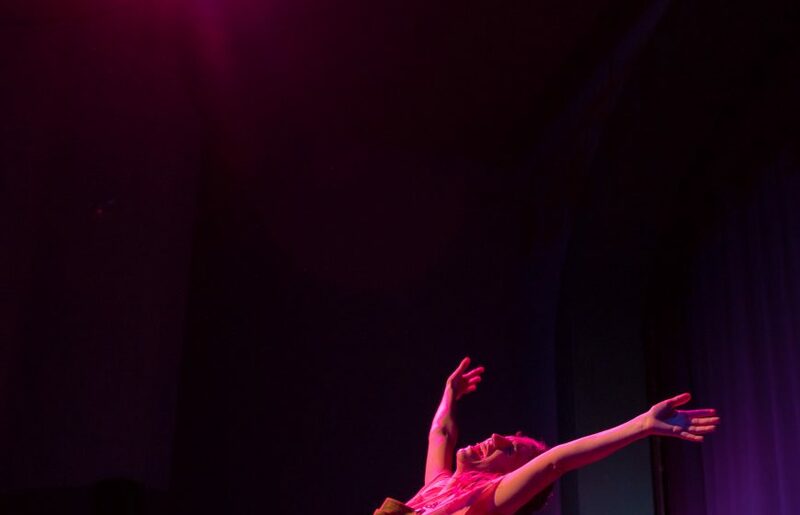 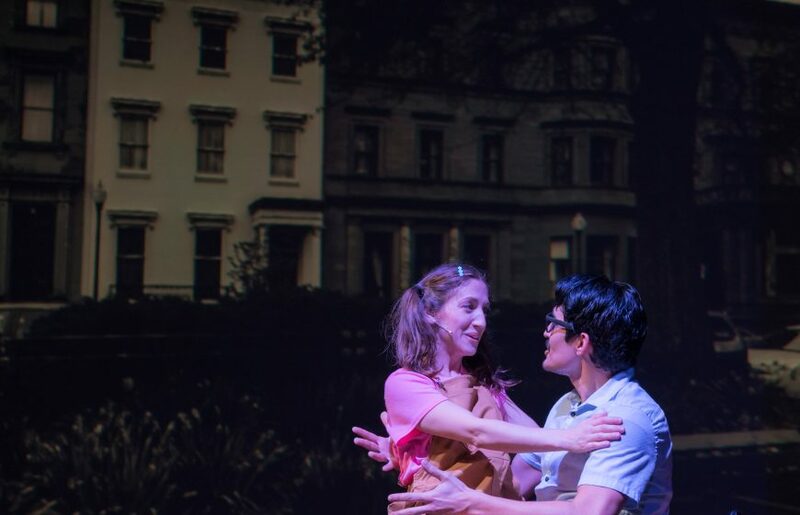 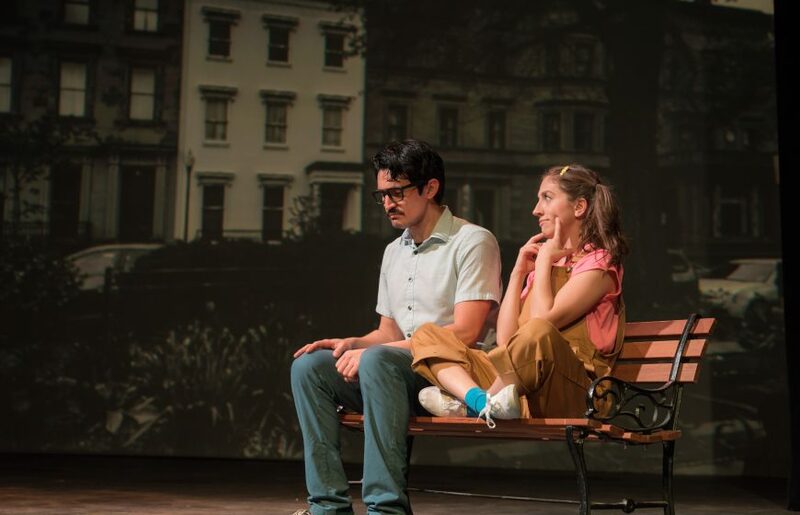 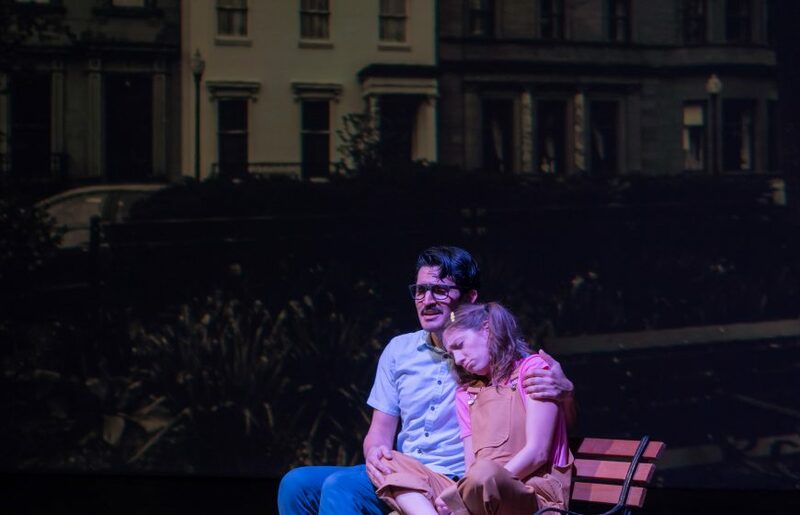 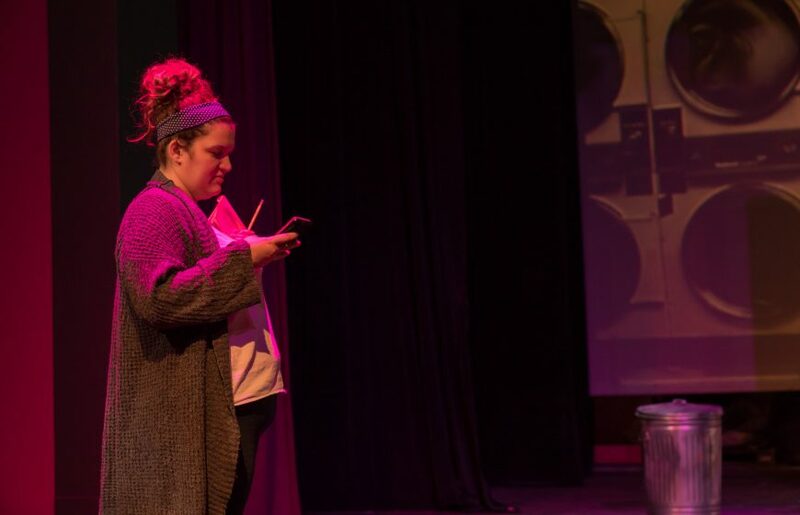 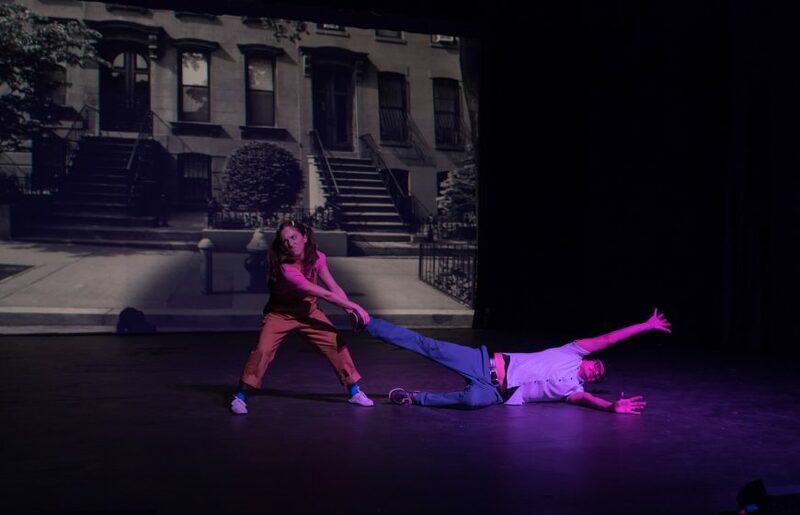 Neighborhood Day: 3/4/18 2 p.m.
ASL Interpreter Performance: 3/24/18 2 p.m.